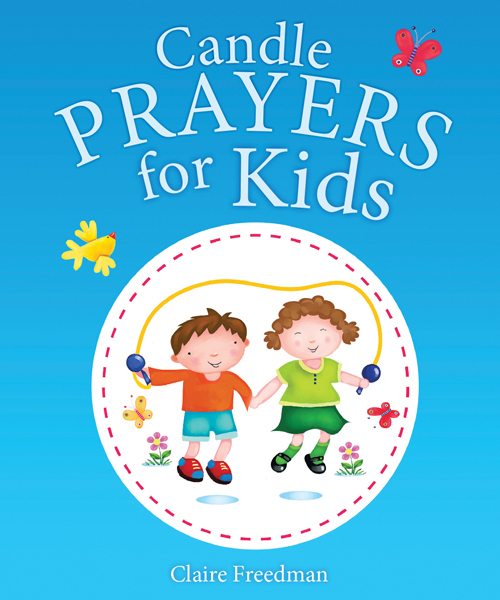 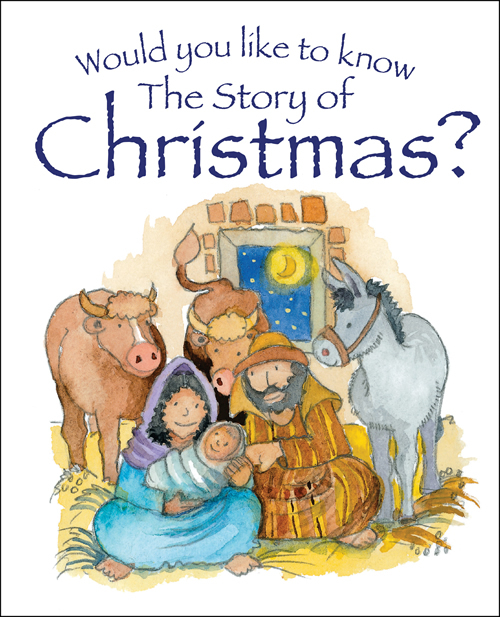 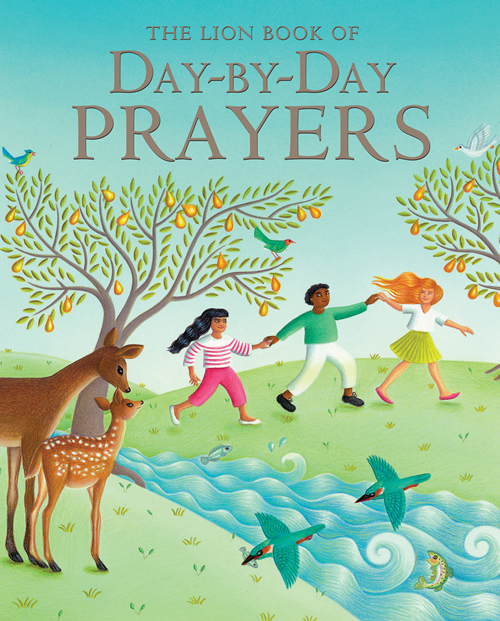 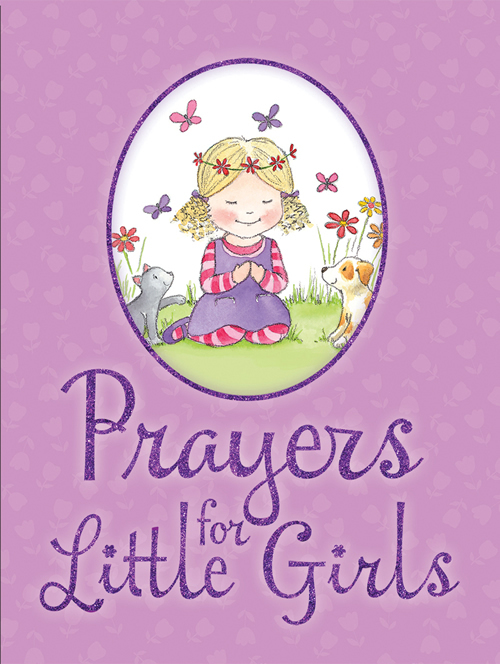 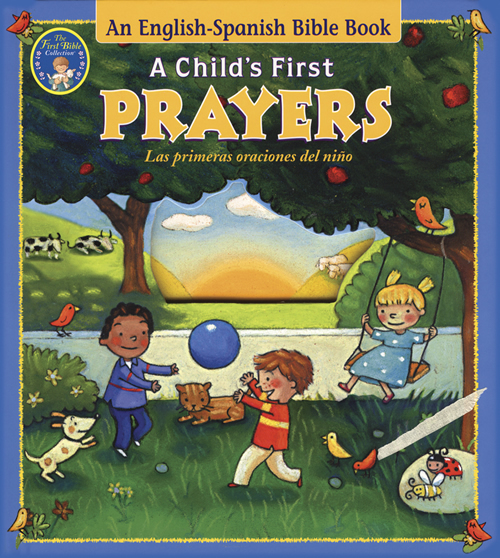 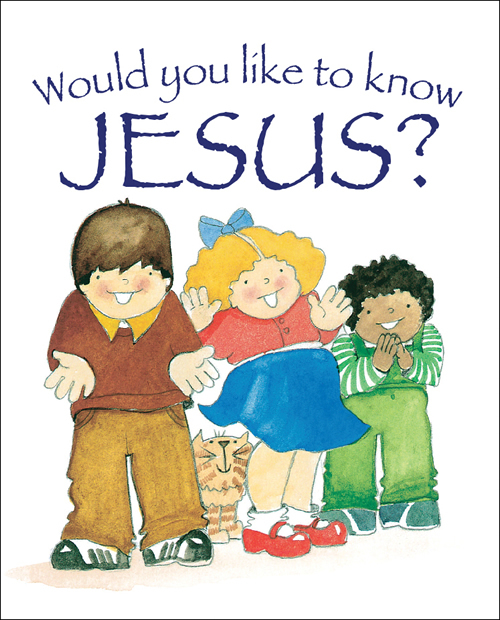 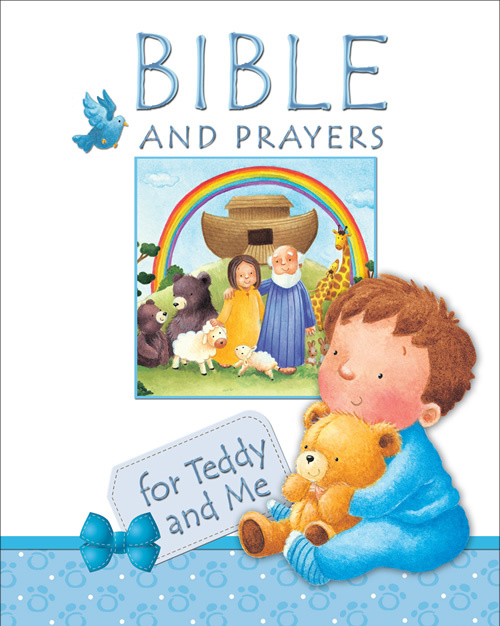 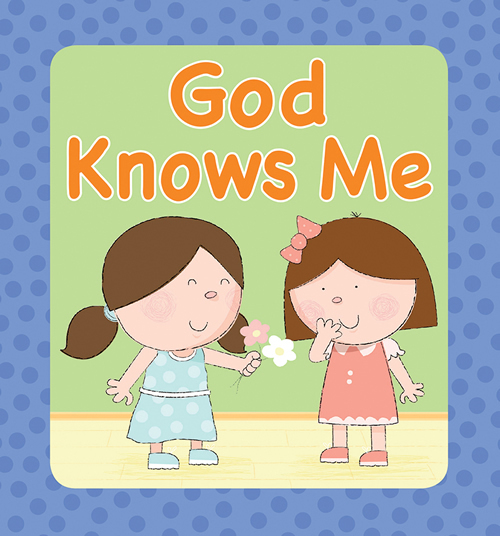 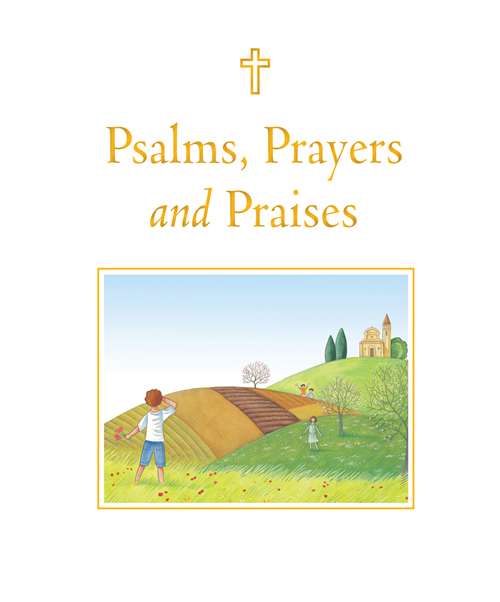 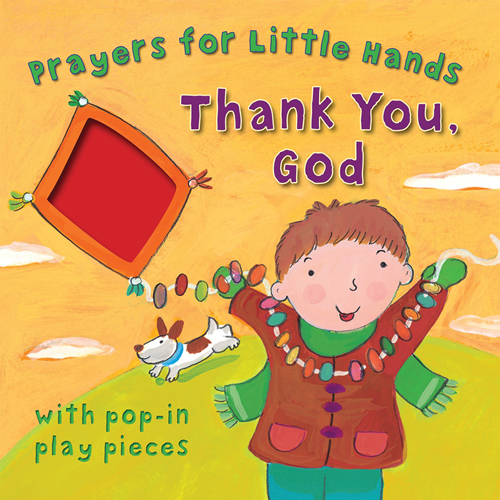 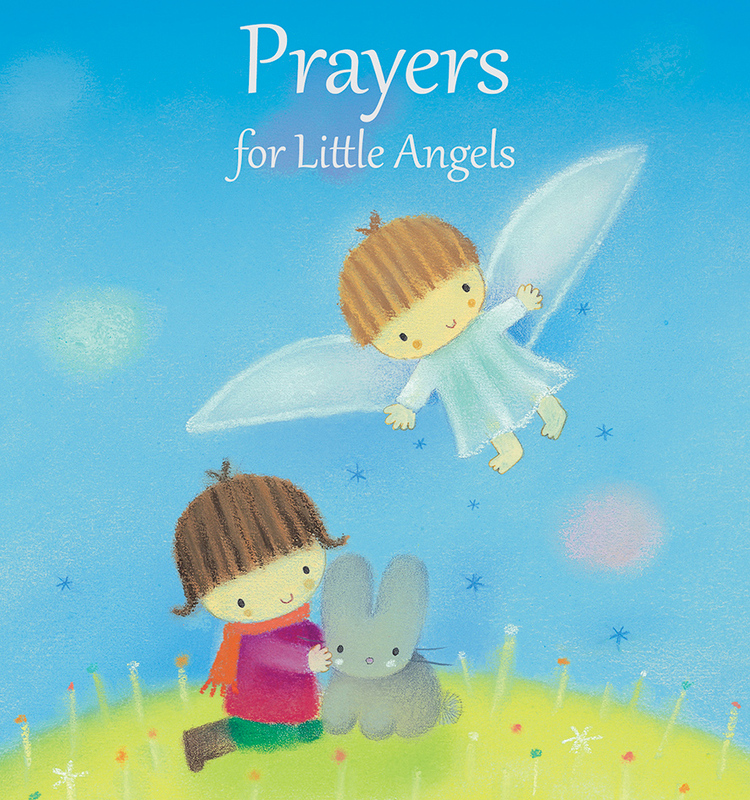 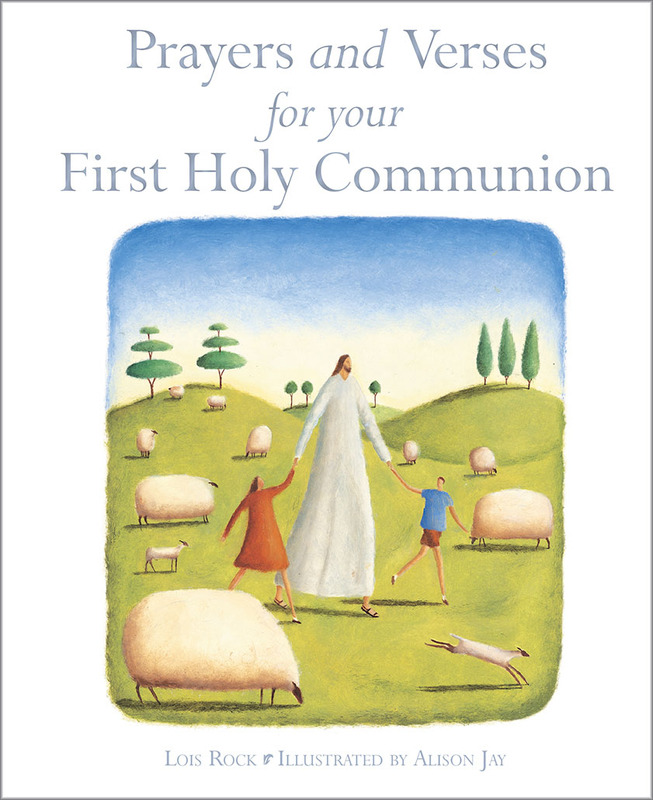 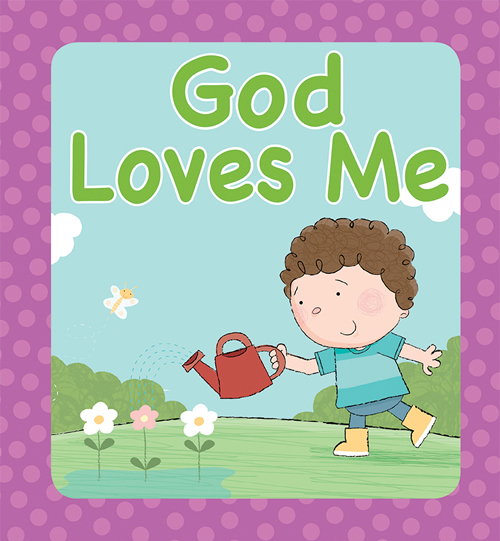 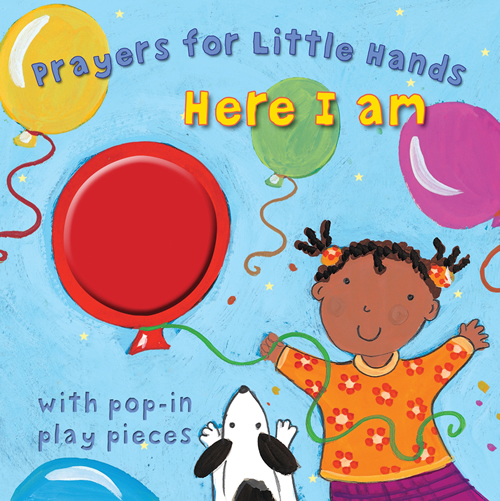 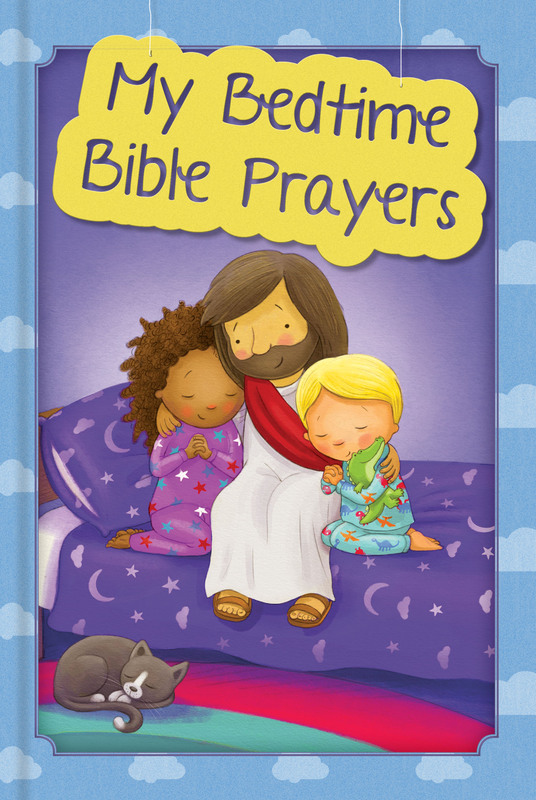 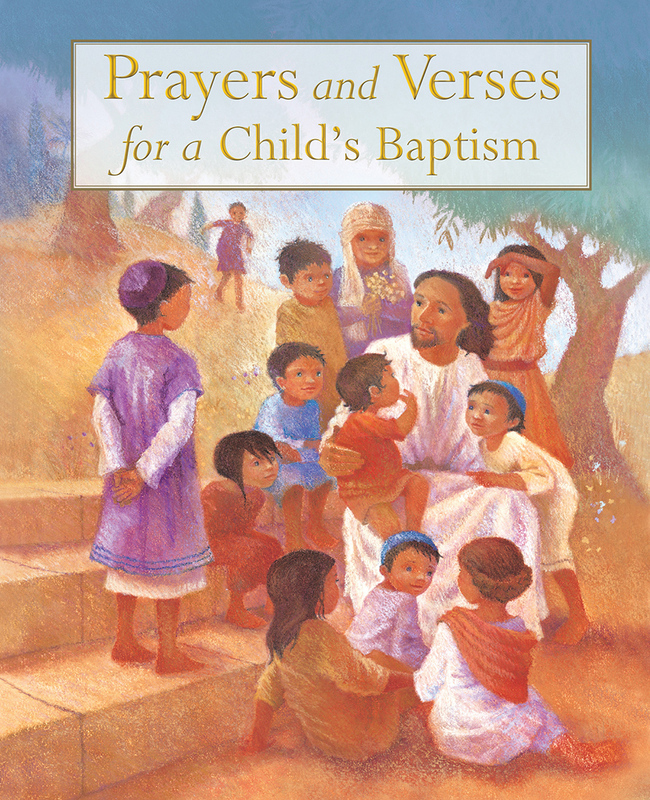 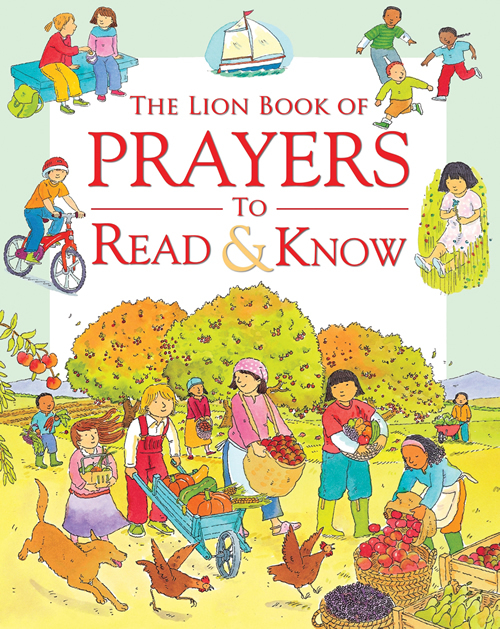 Simple prayers and appealing illustrations make this a delight to give on the occasion or anniversary of a baptism or christening. 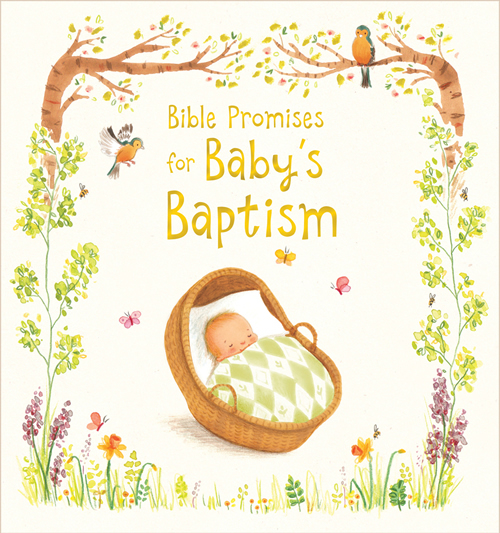 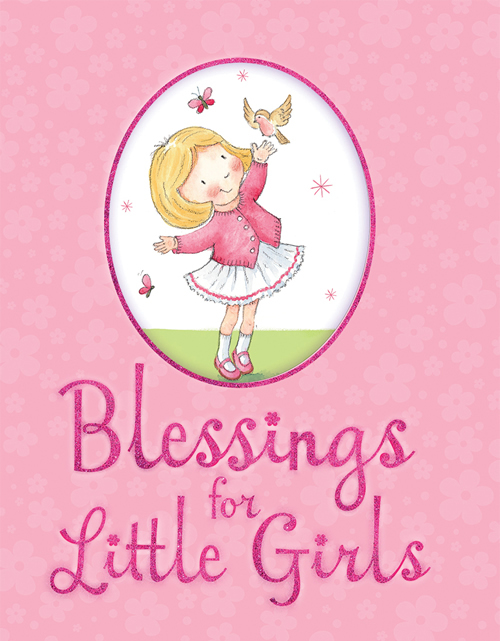 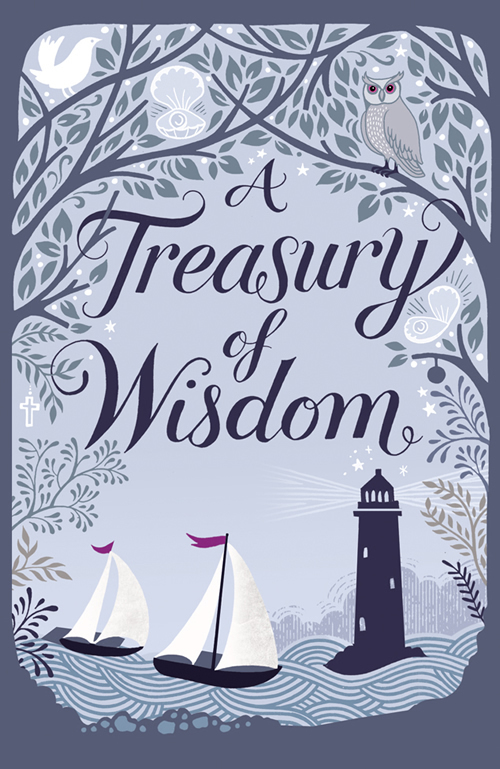 A selection of modern and traditional blessings touch on the values that a grown-up wishes for a newly baptized child: love, joy, peace, patience, kindness, goodness, faithfulness, gentleness, and self-control. 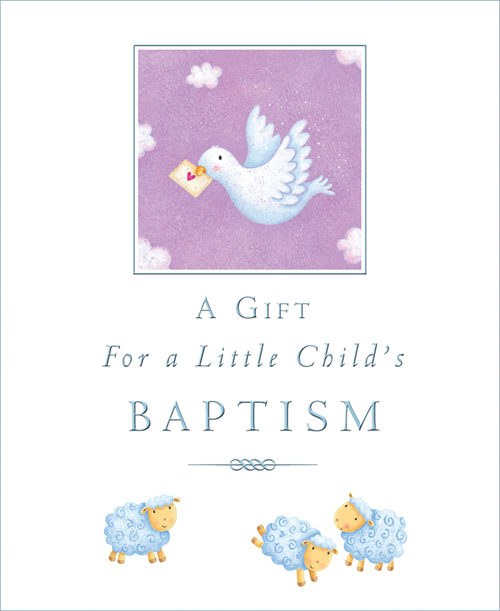 The book includes a dedication page to record the date of the baptism, the name of the child, and the godparents.